Charlotte joined RBG in 2008 and brings more than 20 years of experience to her role as Tax Partner. She specializes in income tax planning and compliance for individuals, multi-generational families, estates and fiduciaries. Prior to joining RBG, she was employed by a large CPA firm in Atlanta, Georgia where she served clients in the areas of business valuation, litigation support and taxation. 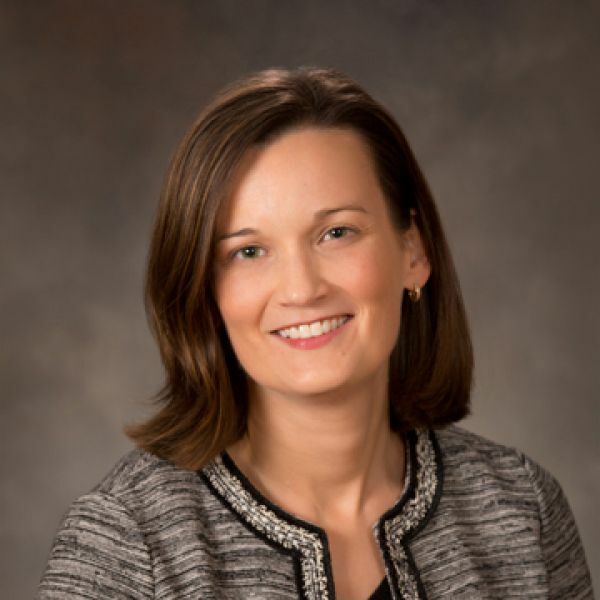 Charlotte holds her CVA (Certified Valuation Analyst) and CFF (Certified in Financial Forensics) and is a member of the American Institute of Certified Public Accountants (AICPA) and Tennessee Society of Certified Public Accountants (TSCPA). Outside of work, Charlotte enjoys quality time with her family, traveling to new places and volunteering in the Memphis community.